Connects Motorola devices to a computer. An assistant for Android devices. Play mobile games on your computer. Recover lost contacts, photos, videos, etc. Data management for iOS devices. Manage files from mobile devices on PC. Manage iOS & Android mobile data. Recover data from iOS devices. Syncs files between your Windows Phone and a PC. Backup and restore your mobile device content. 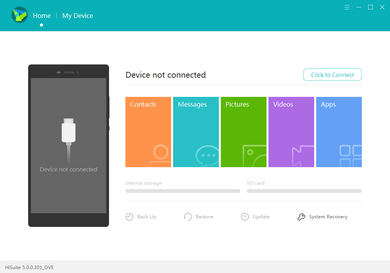 Connects your mobile phone to a PC. Manager for connection Nokia devices to a PC. Manages most LG brand devices. Driver software for USB Internet dongle lineup. Syncs files between a PC and a Blackberry device. Import music, videos, and other data from iTunes.